For all skin emergencies, naturally soothes and protects skin. This natural healing ointment helps treat an extensive range of skin issues and emergencies. 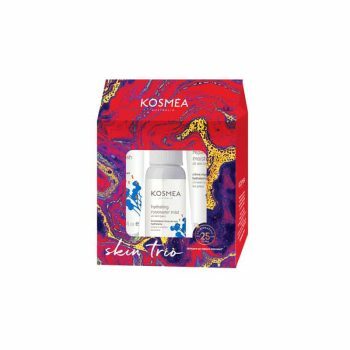 Rich in essential fatty acids, natural vitamin A and antioxidants, this preservative free formula incorporates premium certified organic: everlasting oil, lavender oil and calendula oil. 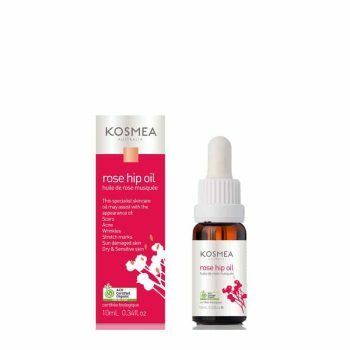 These oils promote recovery, help relieve dry or itchy skin, sooth burns and act as anti-inflammatories. 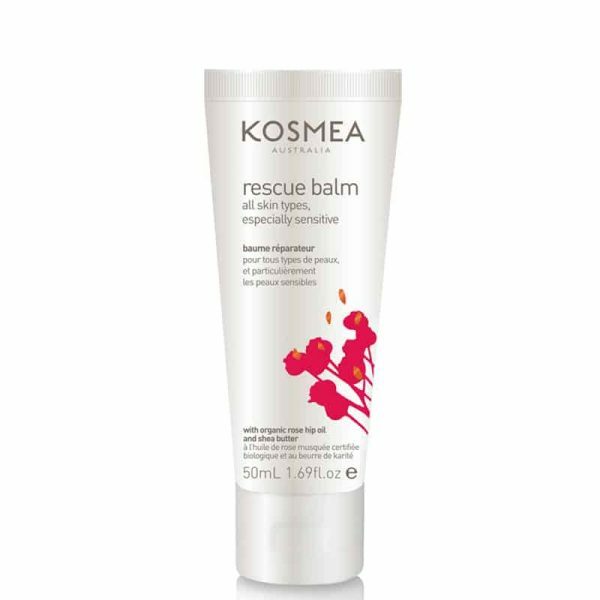 To assist with scarring and burns, this rescue balm contains certified organic rose hip butter. 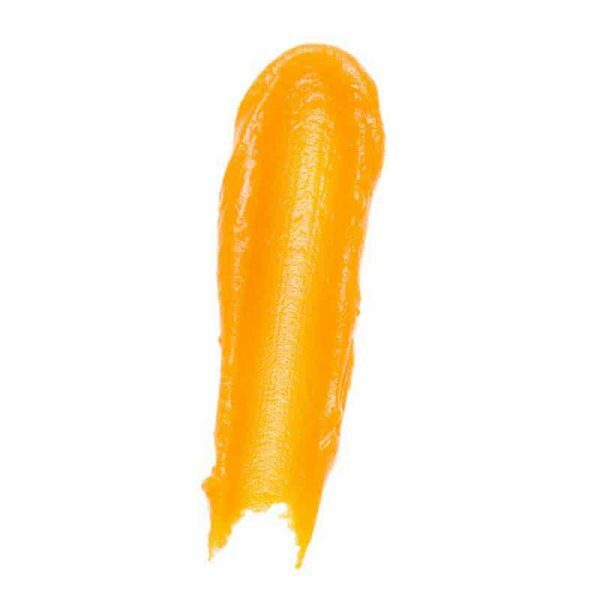 Its essential fatty acids also help your body retain moisture for increased skin elasticity. Perfect for both mother and baby. 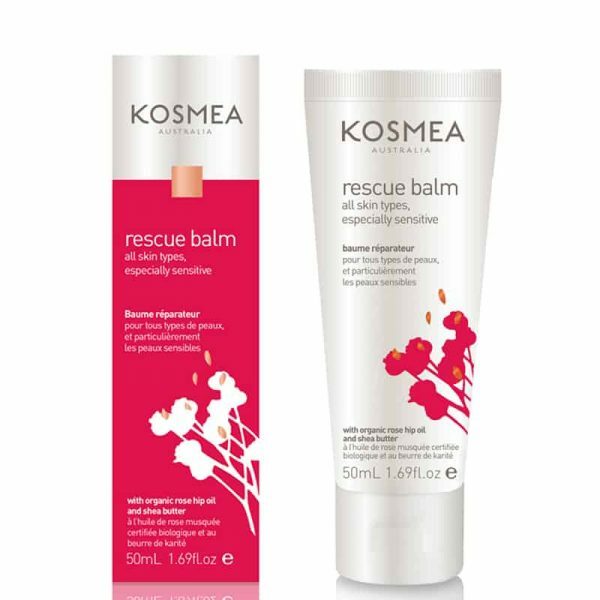 With no added preservatives, mineral oils, artificial colours, petrochemicals or fragrances, Kosmea Rescue Balm will help you repair in the most natural and effective way possible. Apply it to clean skin for an invigorating therapeutic treatment that not only soothes and moisturises, but also helps in treating sensitive skin issues. 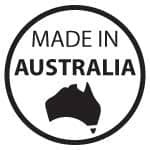 Use daily on affected areas of the body and apply liberally as necessary. 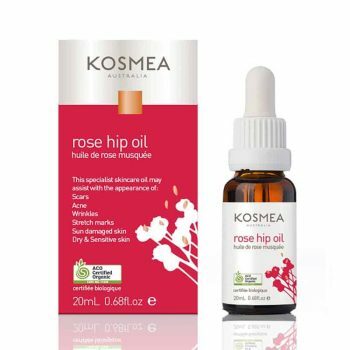 Use in combination with Kosmea’s Rescue Body Cream and Certified Organic Rosehip Oil to help relieve the symptoms of itchy, dry and sensitive skin. Great product, highly recommend for sensitive skin, I come back to buy more for my baby, wish come in big tube!!! 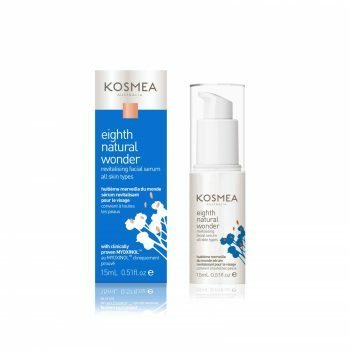 Sensitive Skin and Rosacea/acne bumps were cleared after a week of use. 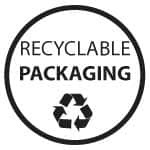 Although a tube is nice for your purse, or even a smaller size tube, I do prefer this product in the glass jar (think this would prevent any plastic allergic response). This product is amazing. I have extremely sensitive skin and constantly have skin battles caused by frequent air travel and the associated climate change and air conditioning etc. I can’t believe how good my skin has been since using this in place of my usual moisturiser when travelling. 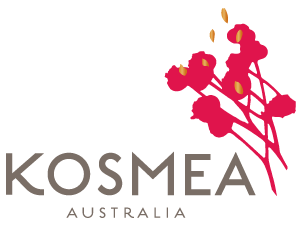 Will continue to use it along with other Kosmea products – I’m a big fan. I had a very bad reaction to a facial at my local beauty salon, I ended up with red raw peeling skin. 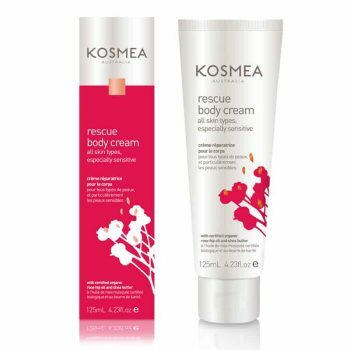 I was nervous to put anything on it but had a sample size of your rescue balm, as soon as I put it on my whole face started to calm down and felt soothed. The redness went and the peeling stopped so I went and bought a full size of this amazing balm. 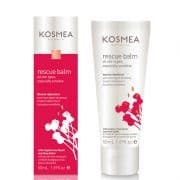 I suffer from a patch of rosacea on my face so purchased some of your rescue balm.I got excellent results immediately and have been using it now for five weeks with no sign of redness anymore.Next i want to try your Rescue body cream. I had a reaction to a beauty treatment which resulted in very sore, dry patches on my face. 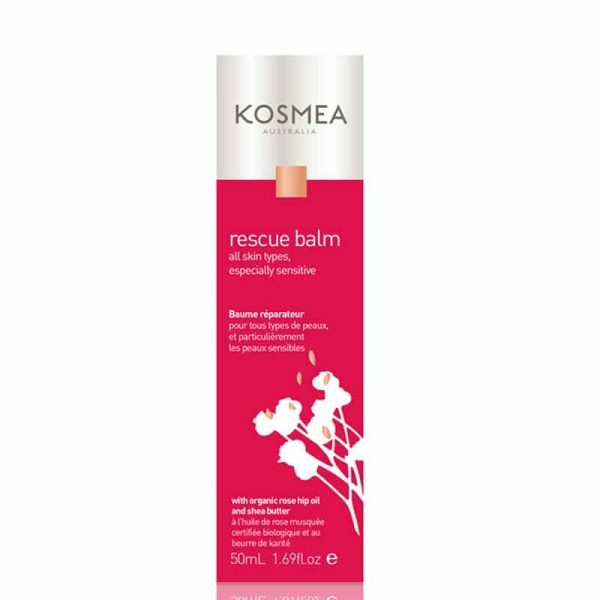 I tried a few things then my eyes fell on your Skin Clinic rescue Balm – it was the only product that went on without stinging the dry patches. I have massaged it in very regularly all over the weekend and it has virtually healed my skin just over the weekend. I am a total fan now of course and shall be singing its praises wherever and whenever!